Angler Adventures' Web Site. For those of you who don't know us, Angler Adventures was founded in 1986. 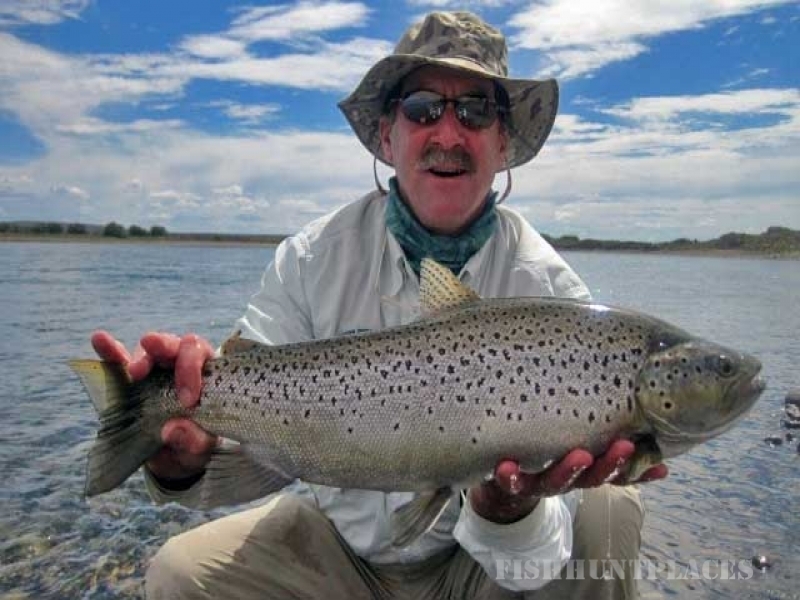 We are a full service travel agency run by a staff of fishing experts and travel experts. We take great care in recommending appropriate fishing destinations to our clients and we pride ourselves in getting you there comfortably, at a reasonable cost. We do not sell tackle, but we can tell you exactly what to bring and where to buy it. Our office is equipped with a Sabre computer reservation system. We obtain the lowest airfares and best flight schedules to each destination we represent. We recommend and reserve hotels, lodges and guides. We handle all arrangements. You make only one call. Unlike a lodge owner, we do not restrict ourselves to one location. We search a cross-section of lodges and outfitters to find the one that's right for you. Our goal is for you to become a repeat customer, and to do the best possible job each and every time. 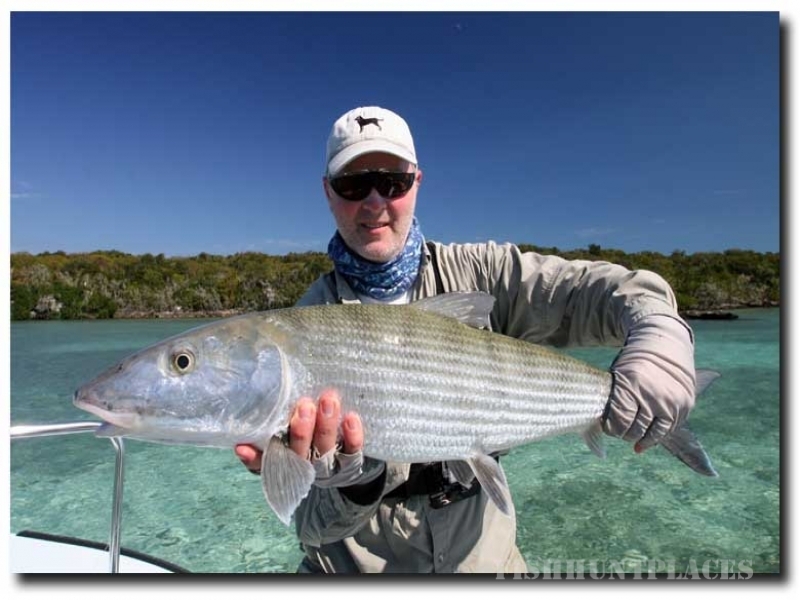 We represent over 120 lodges, outfitters and charter operators worldwide. 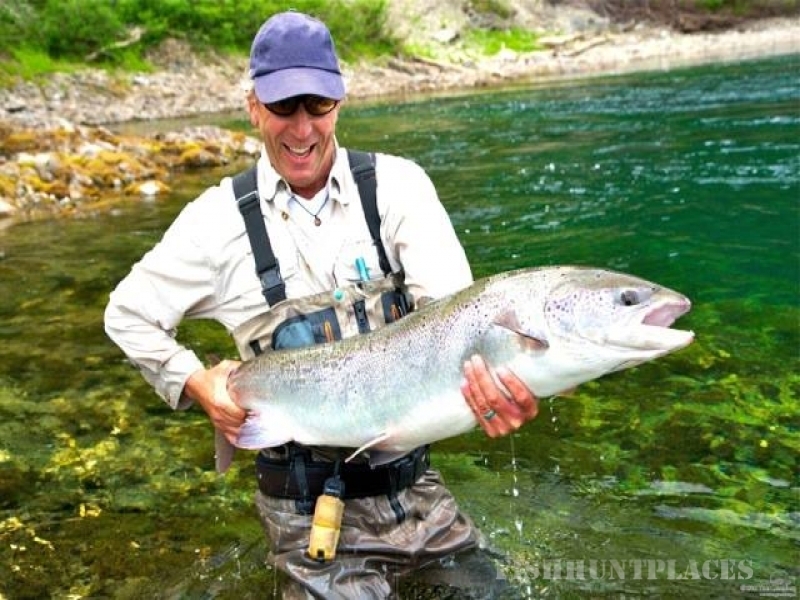 Most of these, we've personally visited and of course fished! 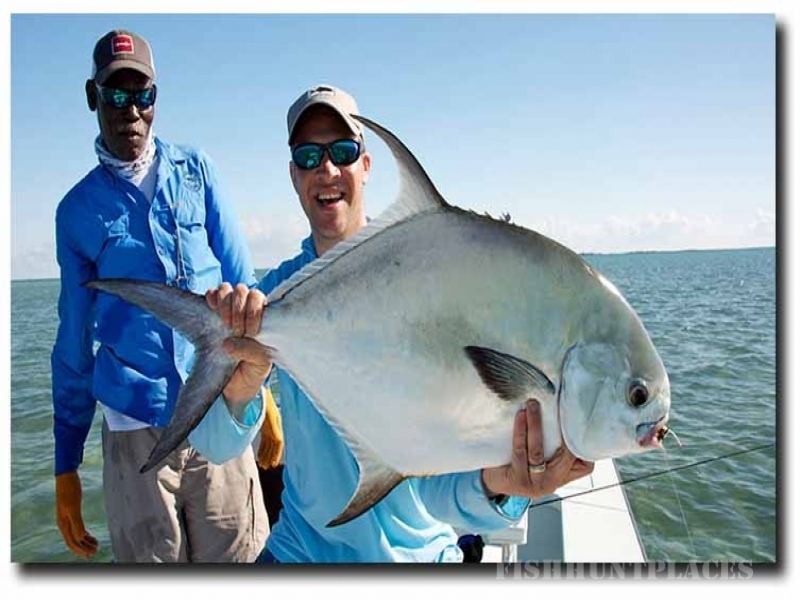 We'll advise you where to stay whether you're traveling with family or avid fishing friends. You can expect from us the ultimate in fishing / travel services; extensive pre-trip information; airline and ground transportation; advice based on personal experience; and reliable recommendations on "What to Bring". You never pay more than advertised rates. You will, however, benefit from our extensive knowledge and experience with international fishing travel. We hope you enjoy our site. If you have any questions or would like to receive more detailed information on any of our destinations, please feel free to contact us by E-mail or fax. Or if you'd like to chat (we love to talk fishing! ), please feel free to call us. We hope to hear from you soon.